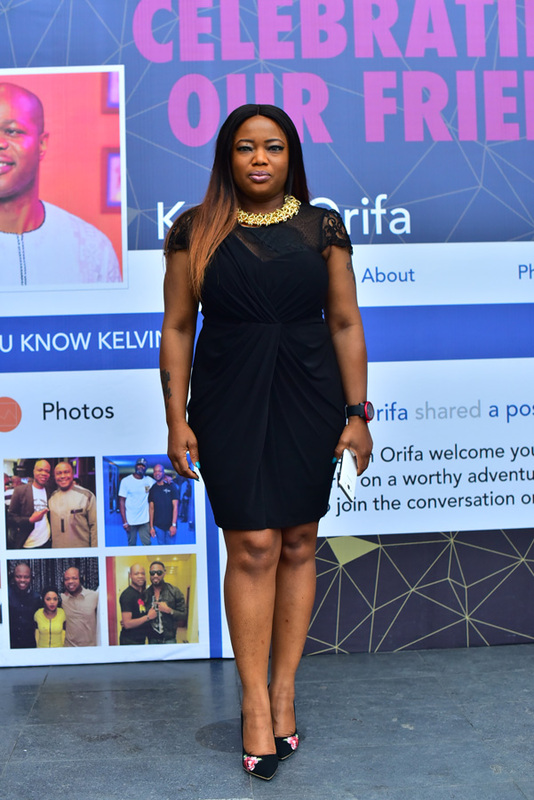 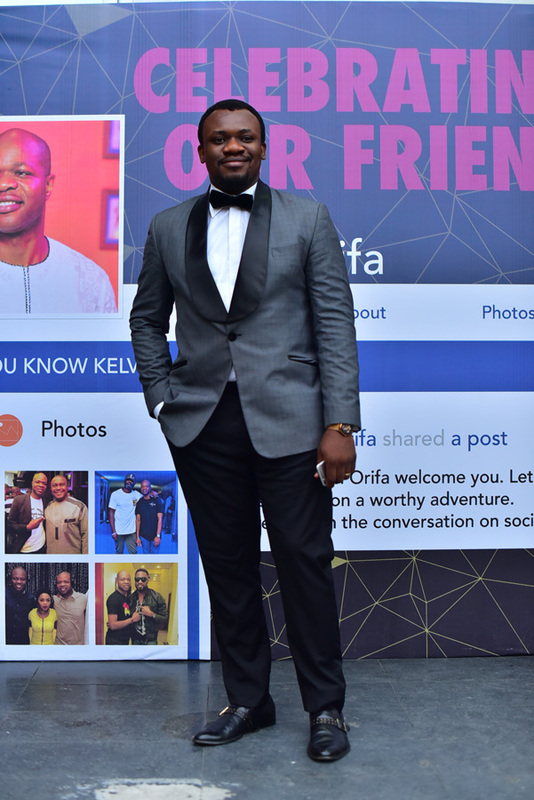 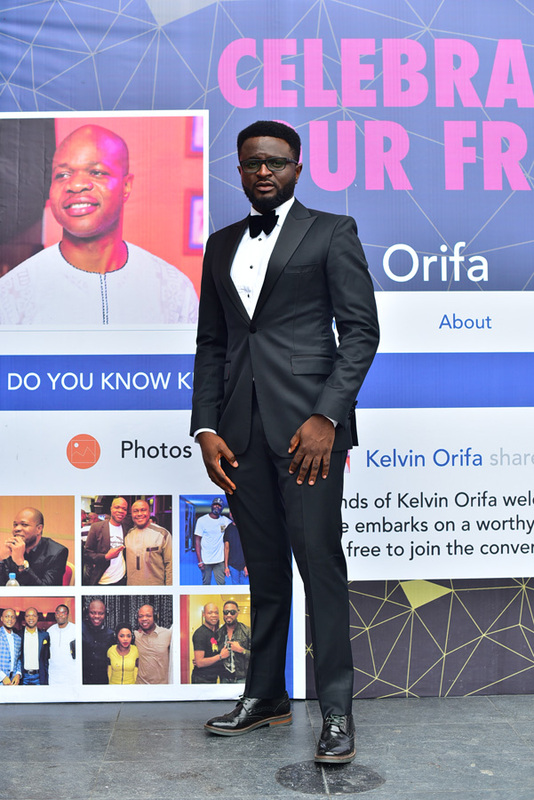 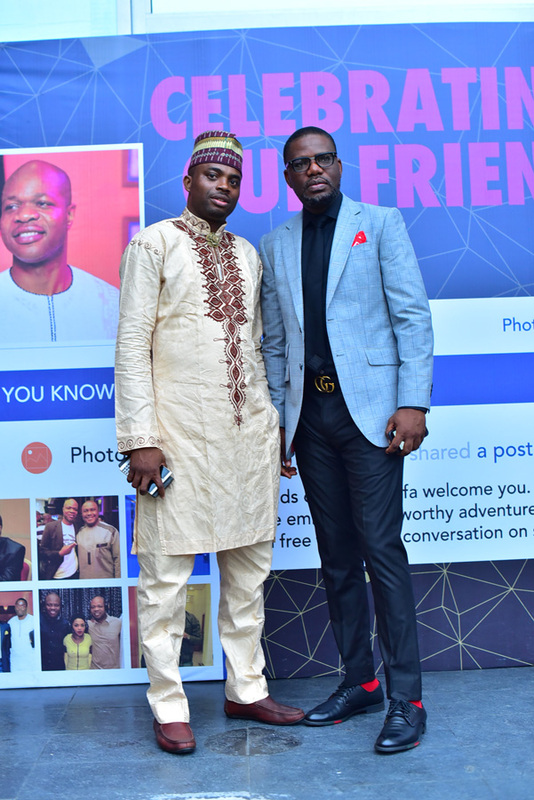 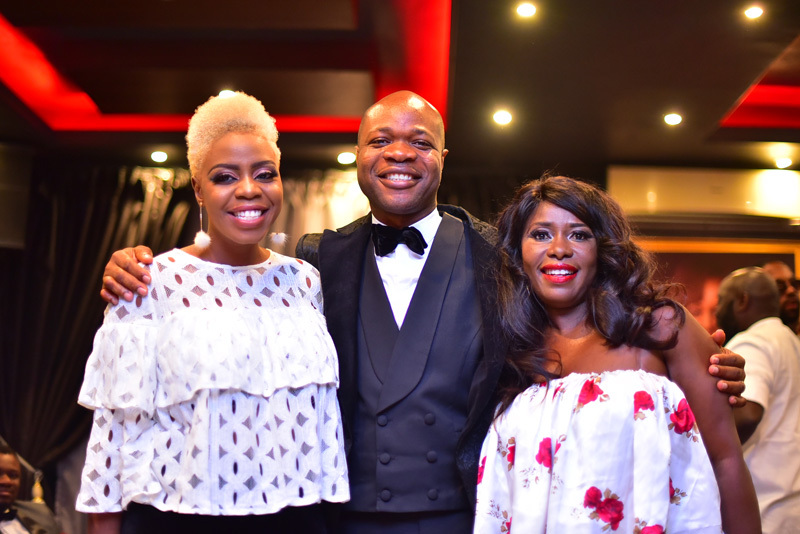 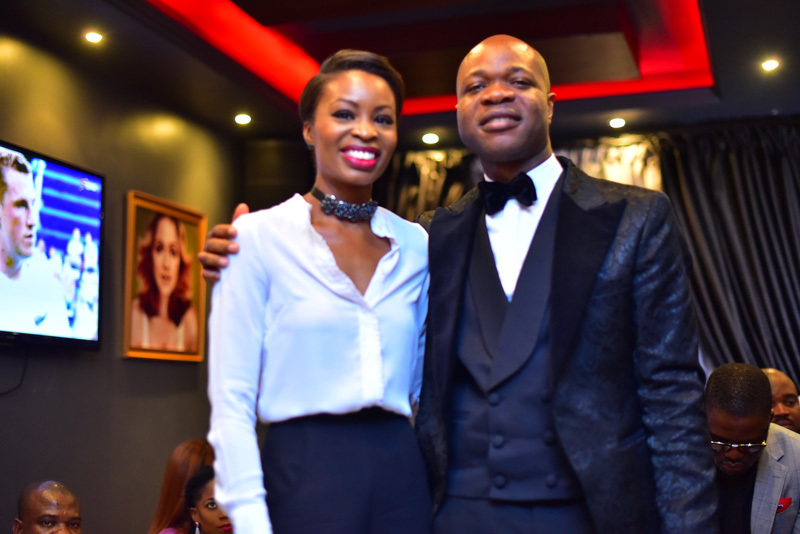 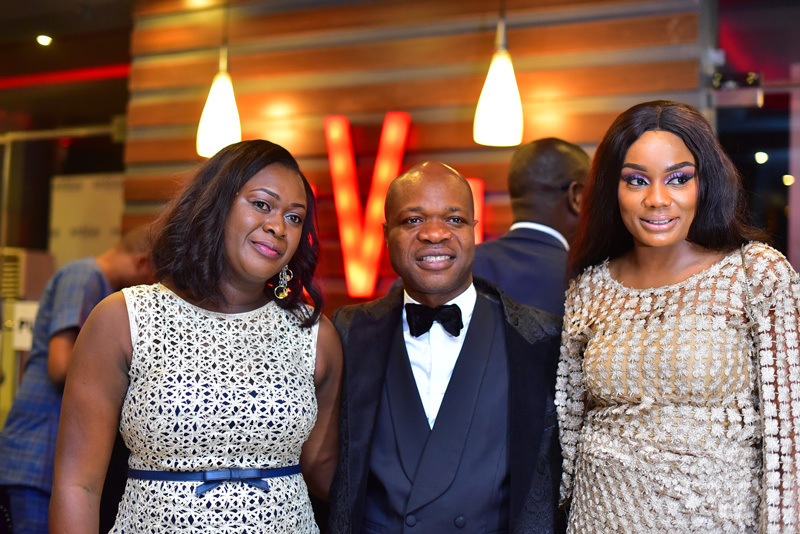 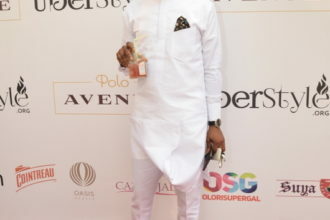 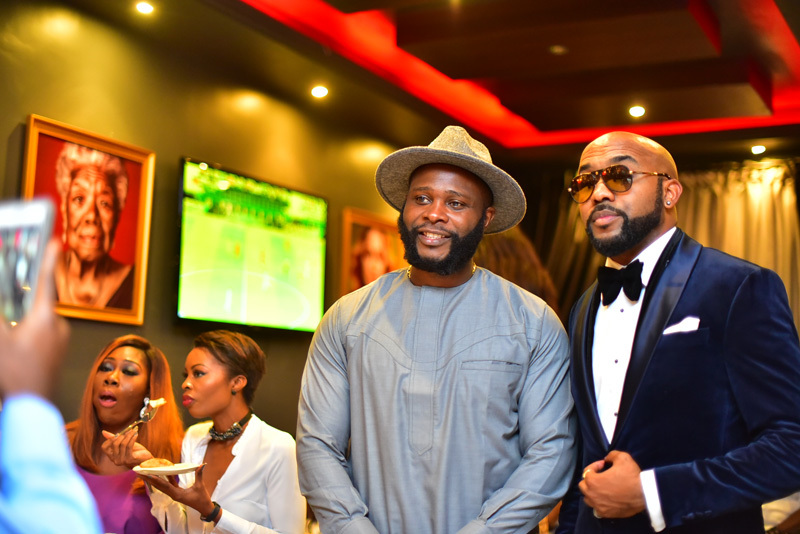 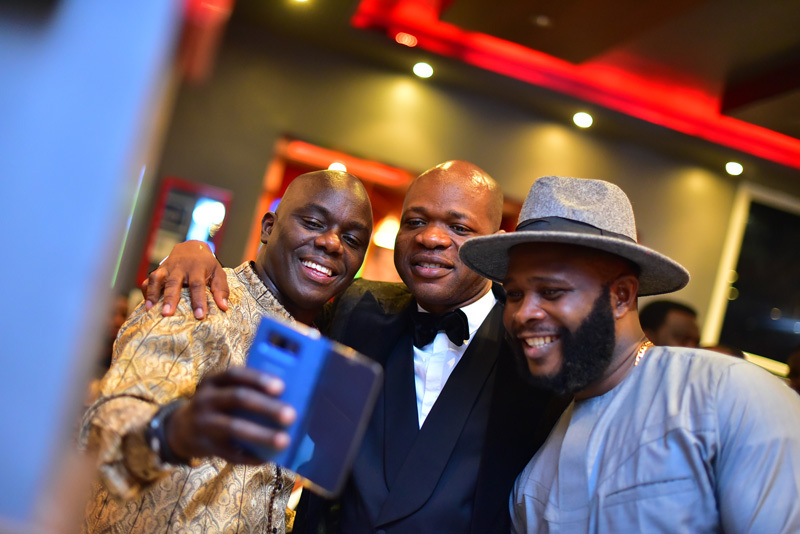 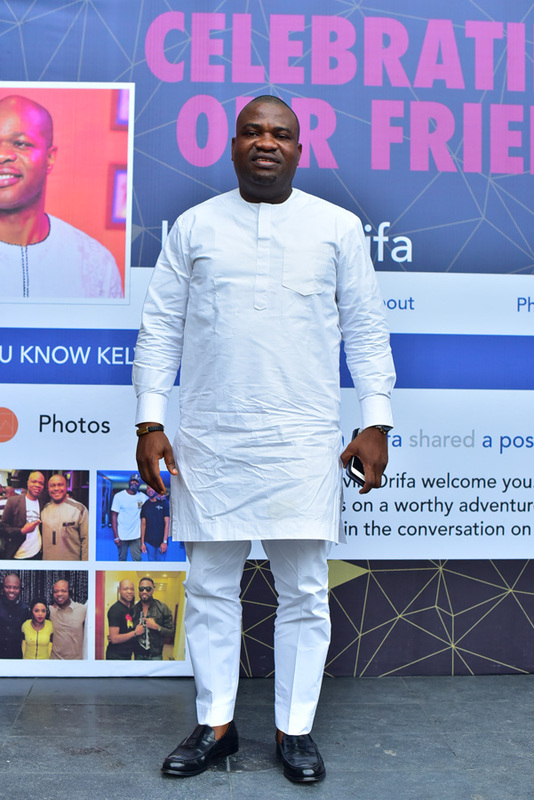 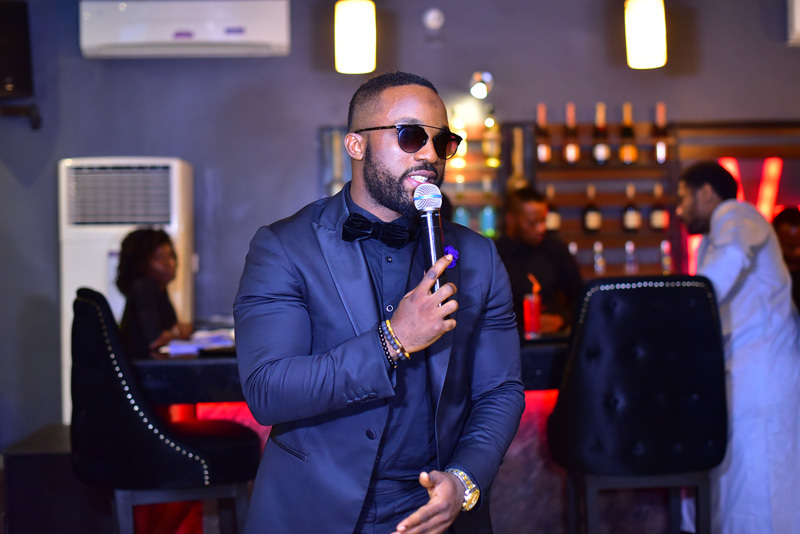 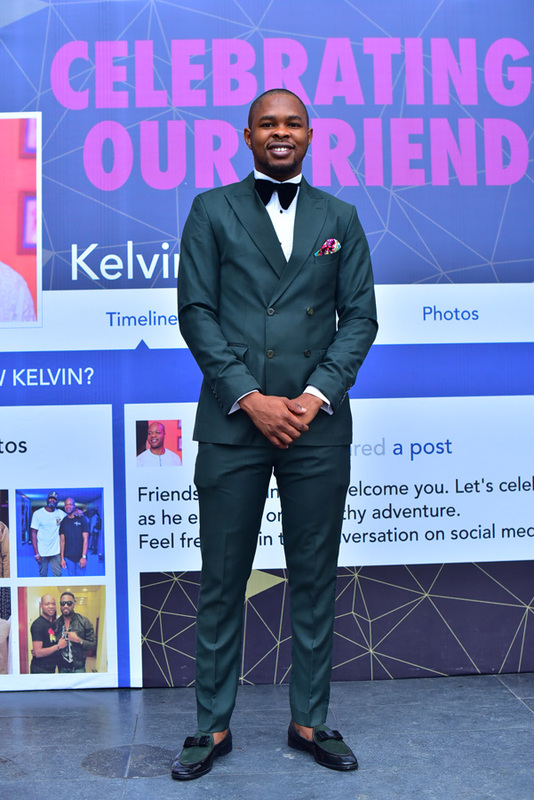 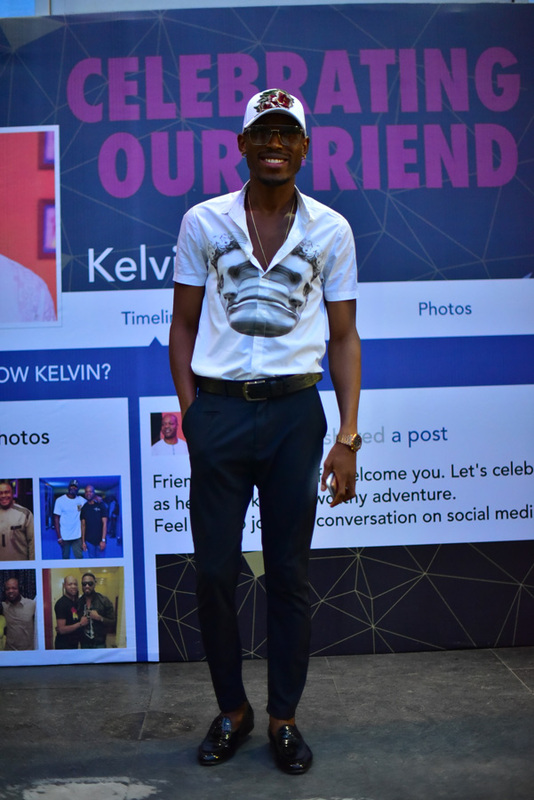 As Nigerian marketing entrepreneur Kelvin Orifa set out to build his new business, some of his closest friends came together on Saturday June 17, for an evening of cocktails and canapés and conversations. 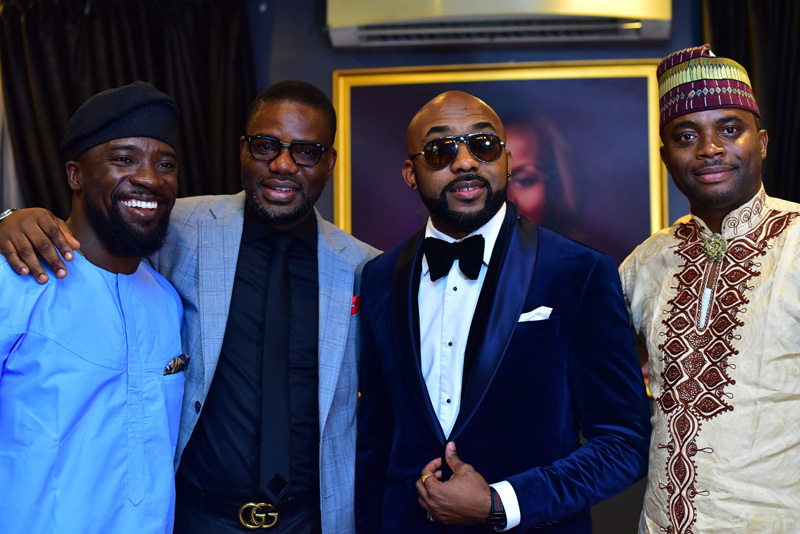 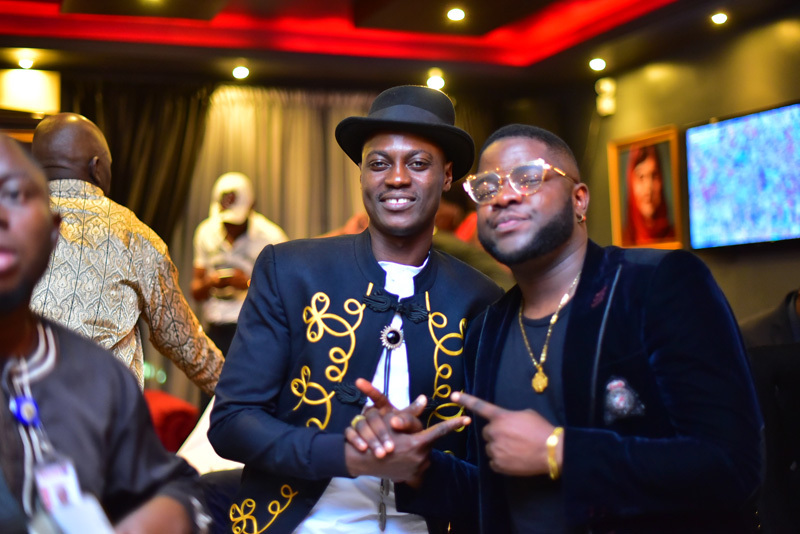 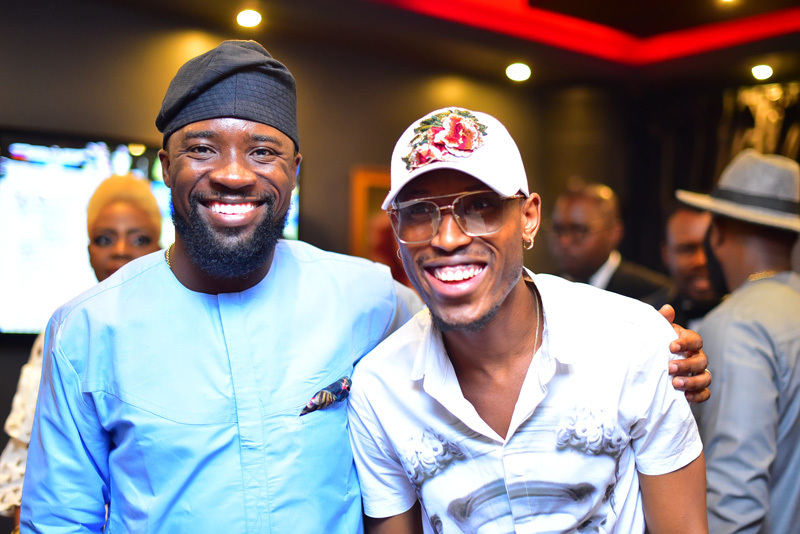 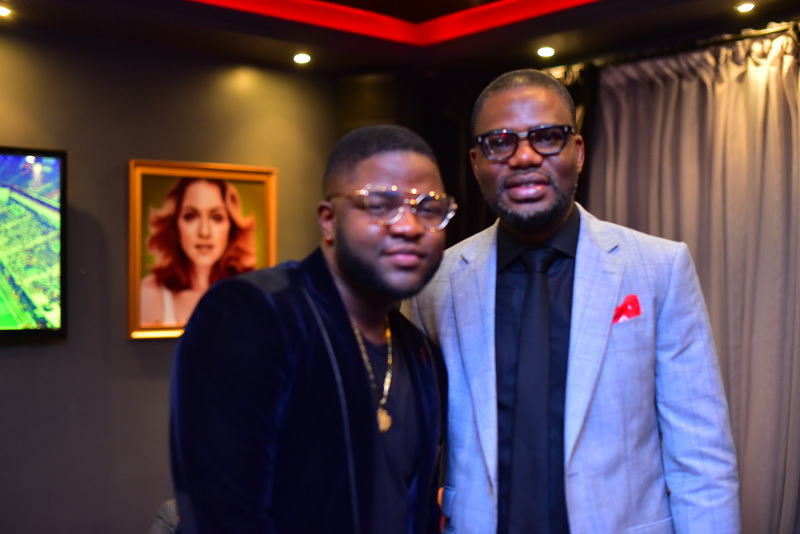 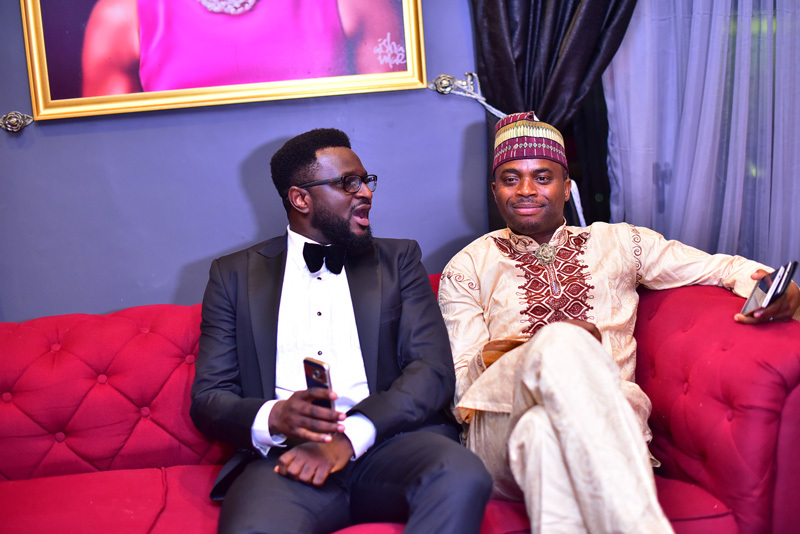 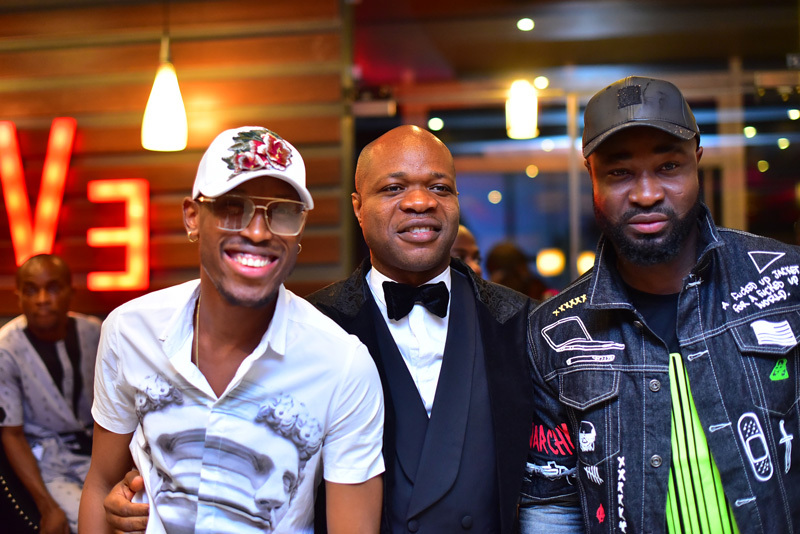 Guests ranged from OAPs Gbemi, Tosyn Bucknor, Lamide Akintobi, Olisa Adibua, and Yaw, to musicians Sound Sultan, Banky W, Darey, TY Mix, Harrysong, Iyanya, 2kay and Skales. 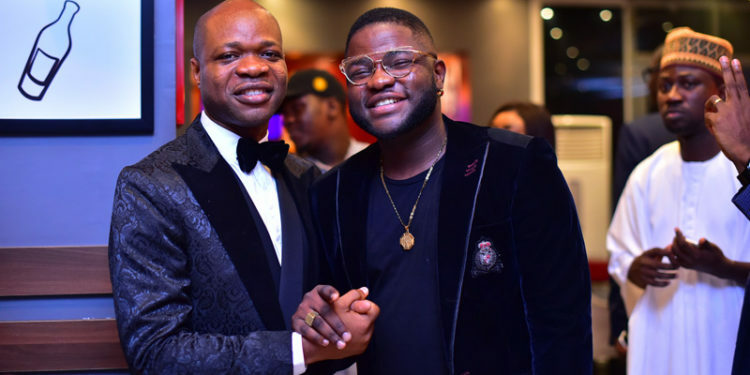 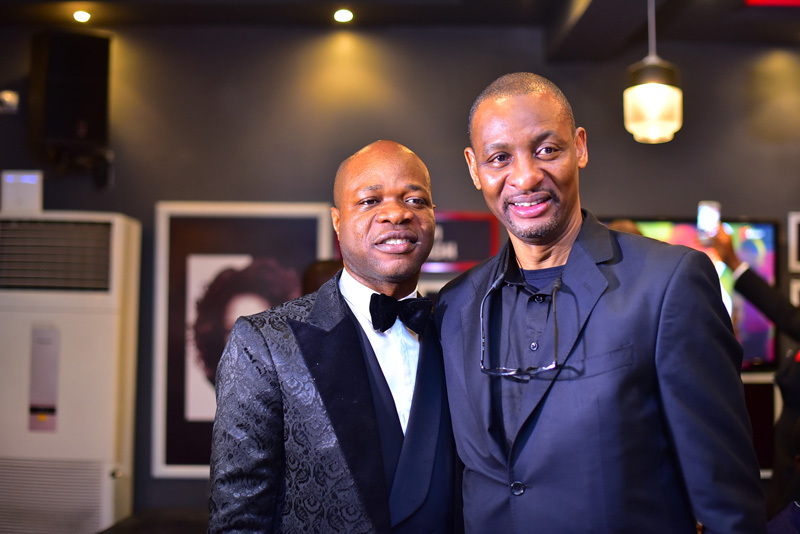 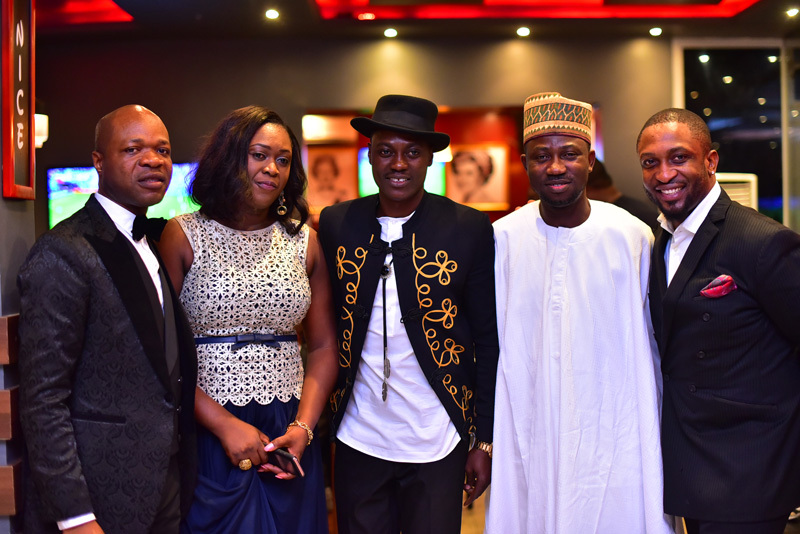 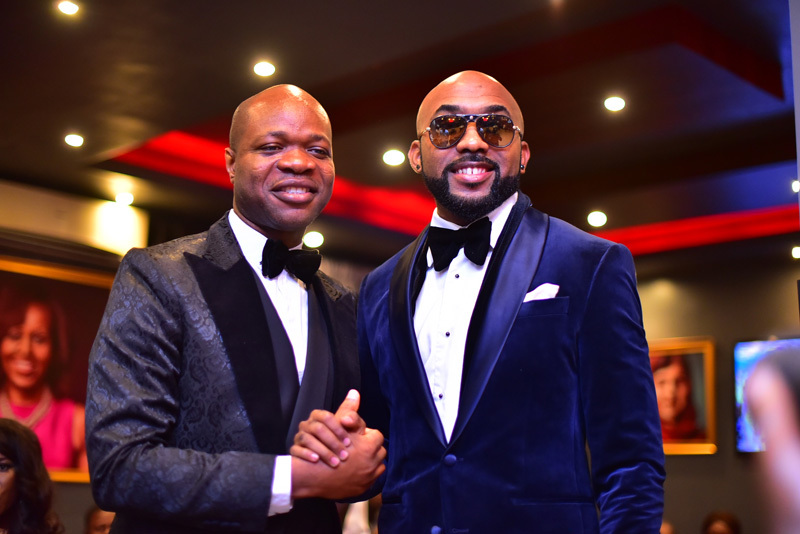 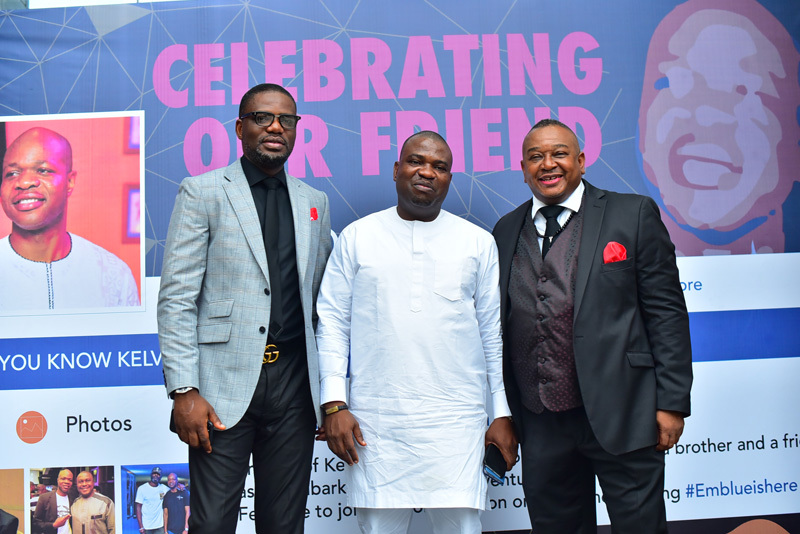 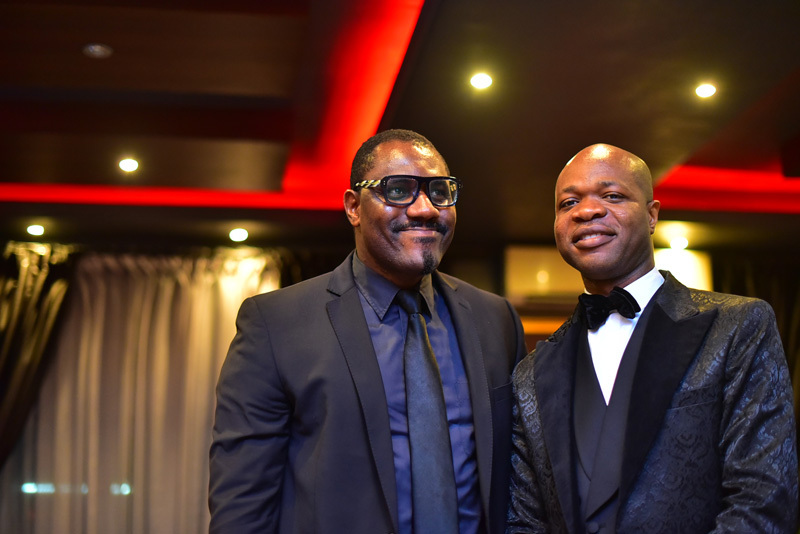 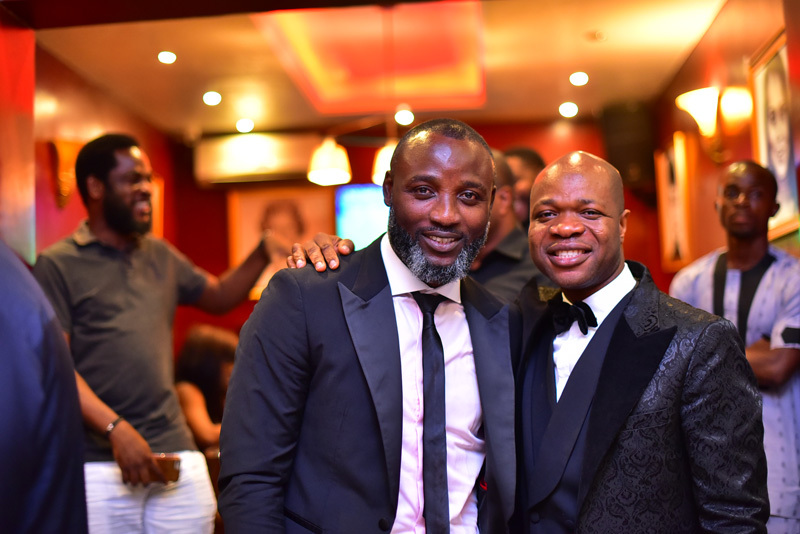 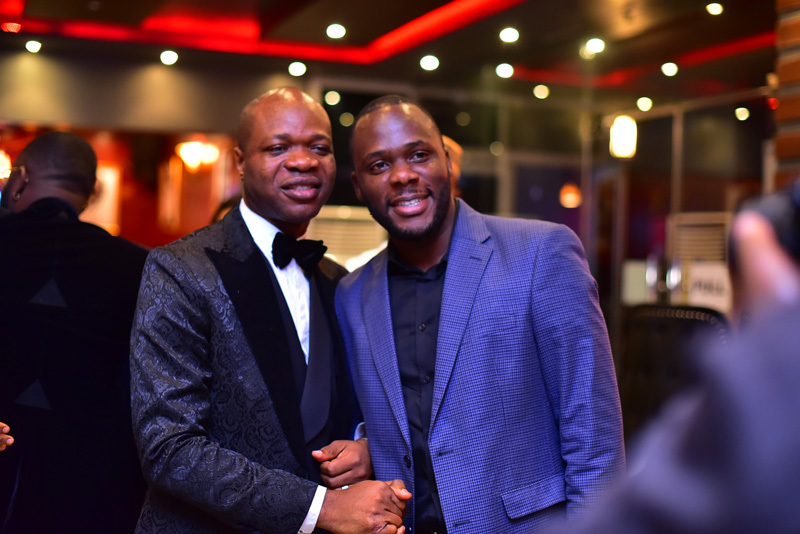 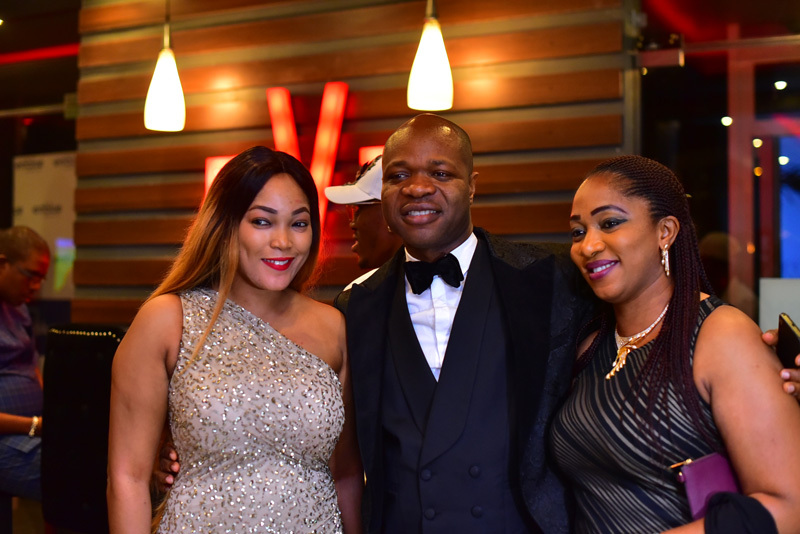 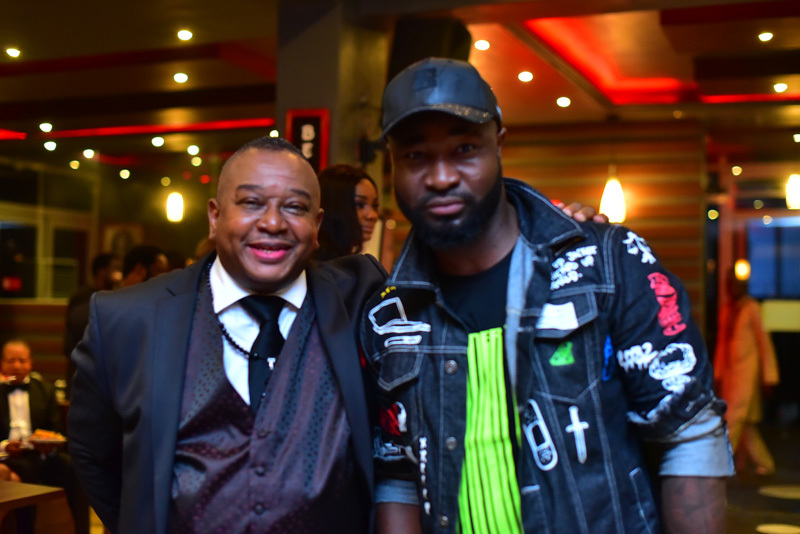 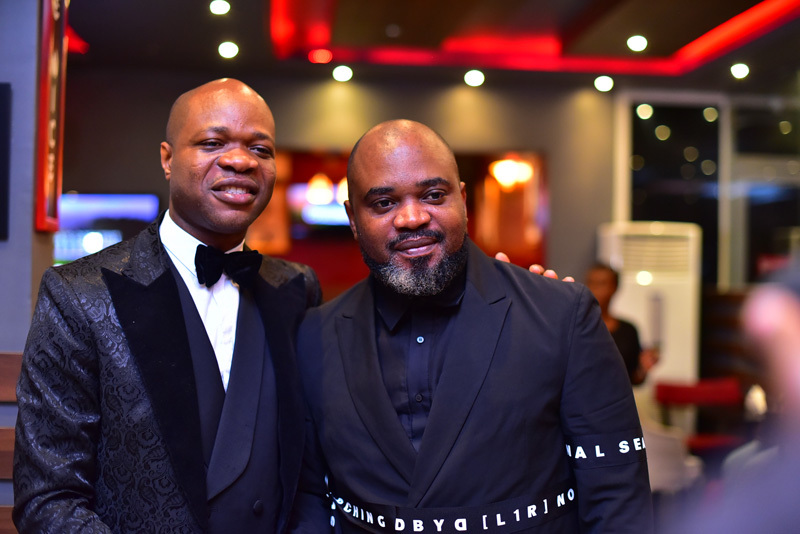 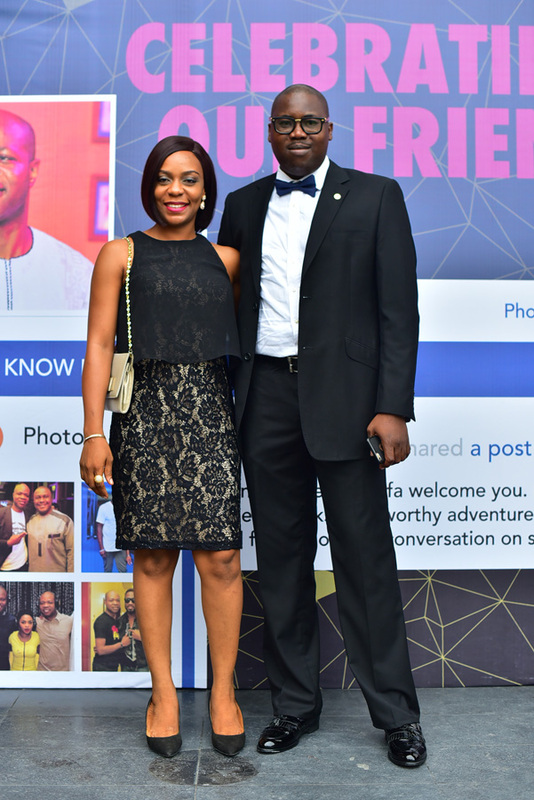 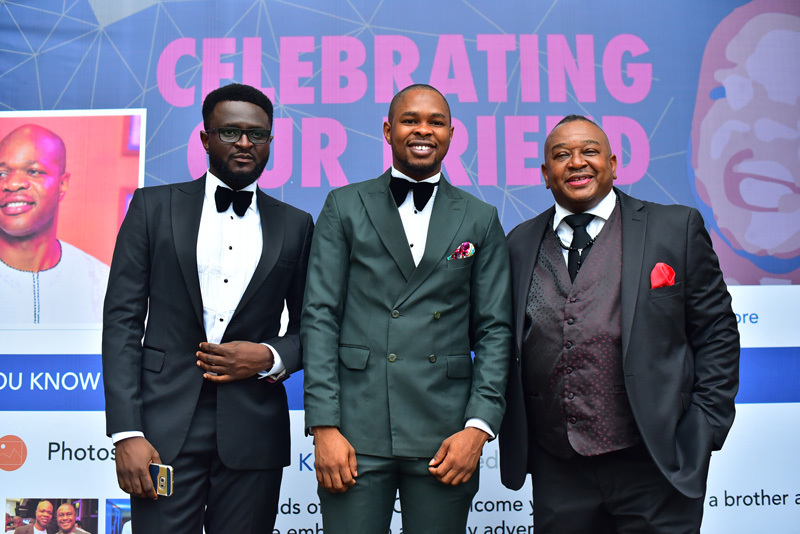 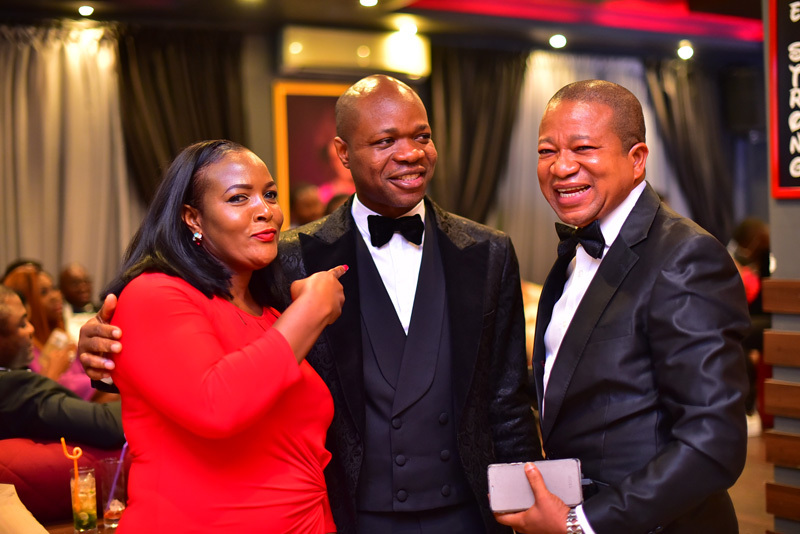 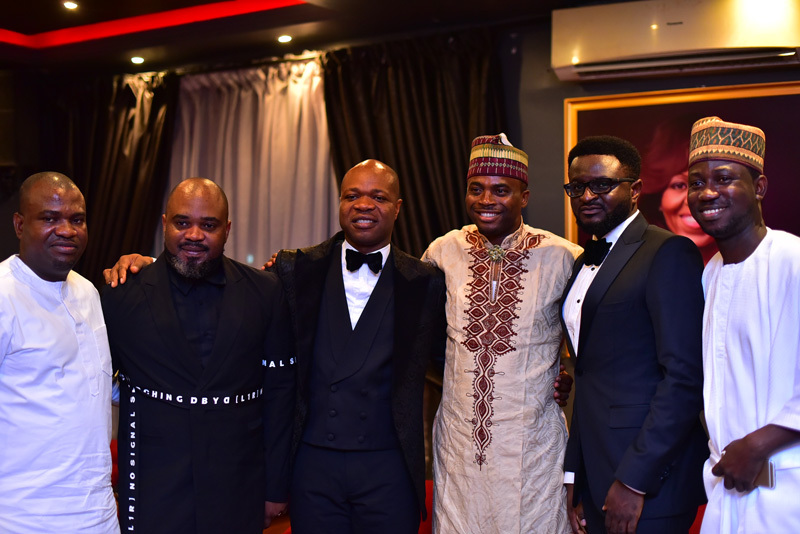 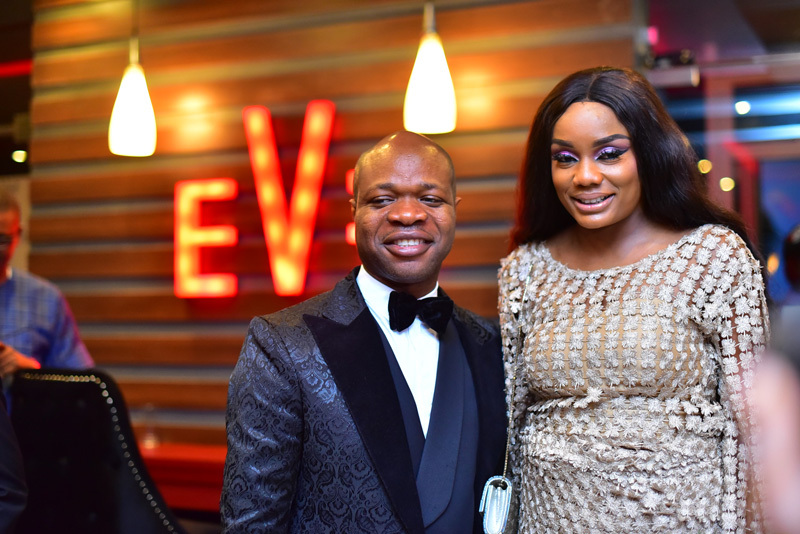 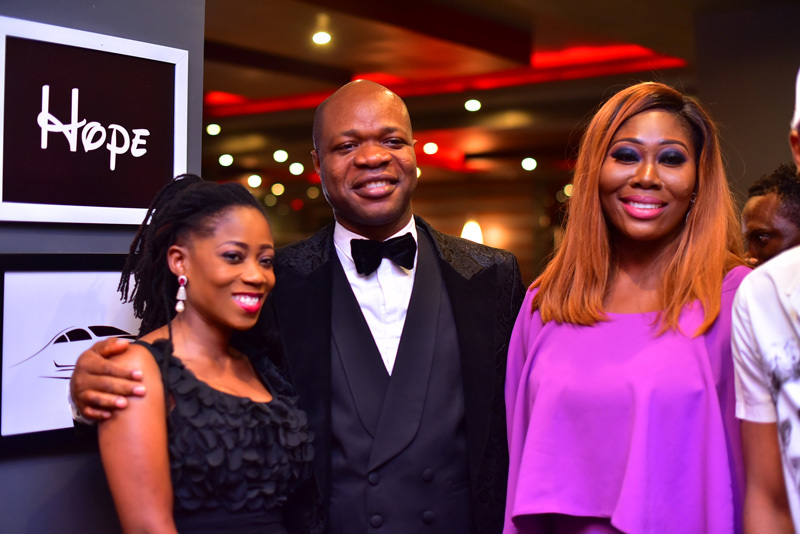 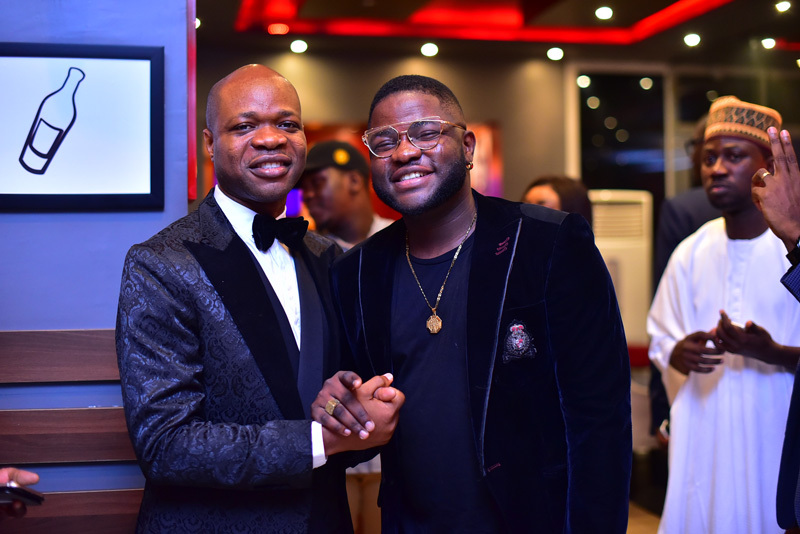 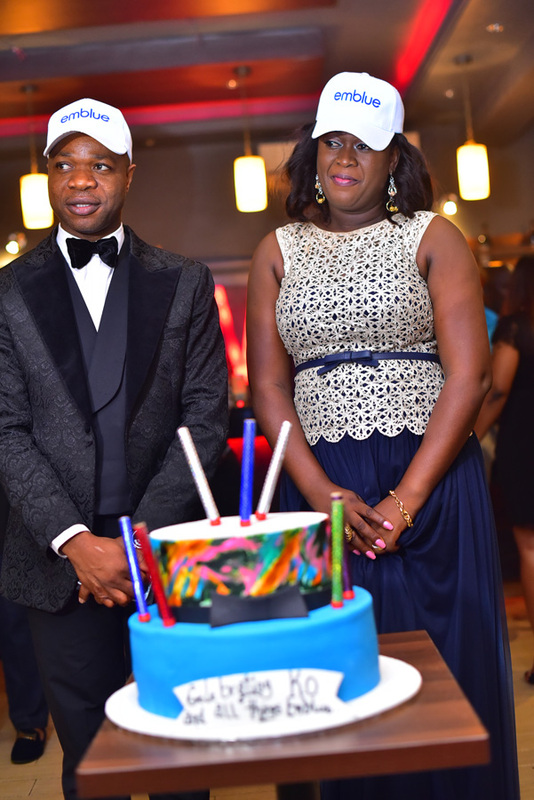 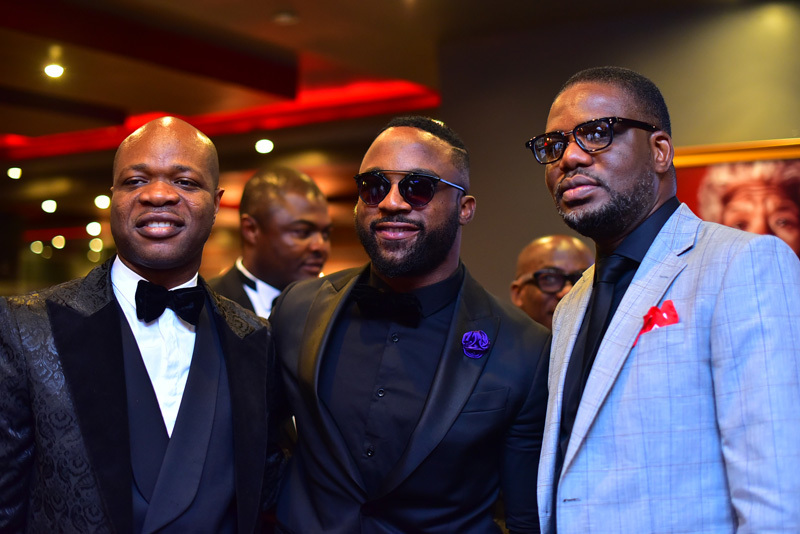 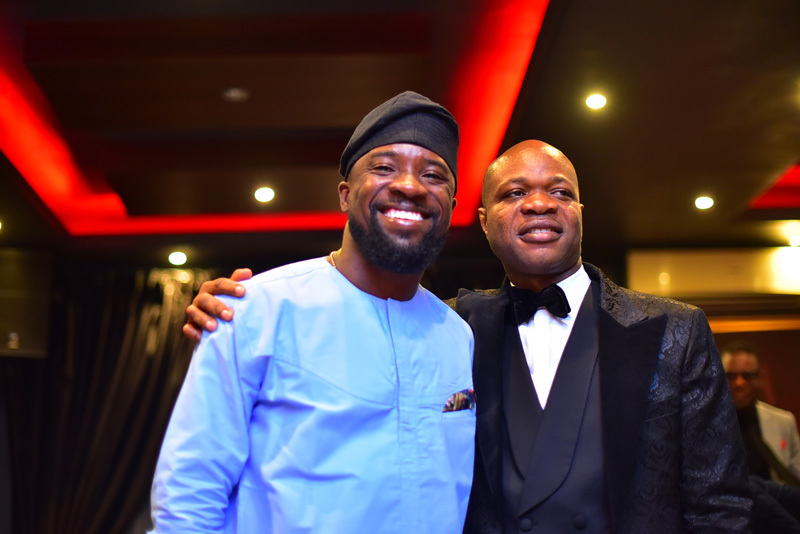 Many business executives also joined the black tie event, including Emamoke Ogoro, Dola Bamgboye, both of MTN, Elo Umeh of Terragon, Chidi Okeke of Mcomm, Ayo Animashaun of Hip TV, Olamide Adedeji of Soundcity, Toni Kan of Ntel, Enitan Denloye of Airtel, Biyi Fagade of Nigerian Breweries, Abisoye Fagade of Sodium, Kingsley James of IDCL, Mike Dada of PRM, and Anita Aiyidu of MTV SAF. 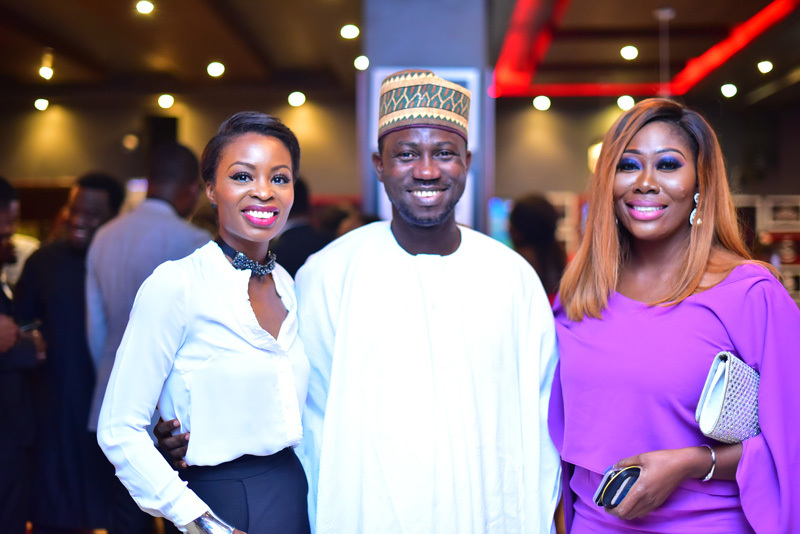 Other guests included Filmmaker Chris Ihidero, founder of The Place restaurant Kola Adewale, Stylist Lola OJ, journalist Lanre Alfred, Big Brother Nigeria housemate Gifty, Jobberman co-founder Ope Awoyemi, Media entrepreneur Ono Bello, Proshare CEO Femi Awoyemi, and many more. 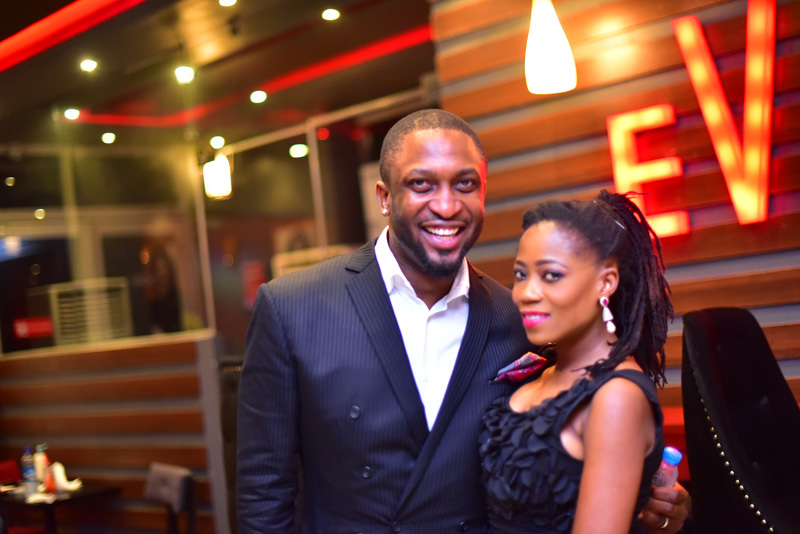 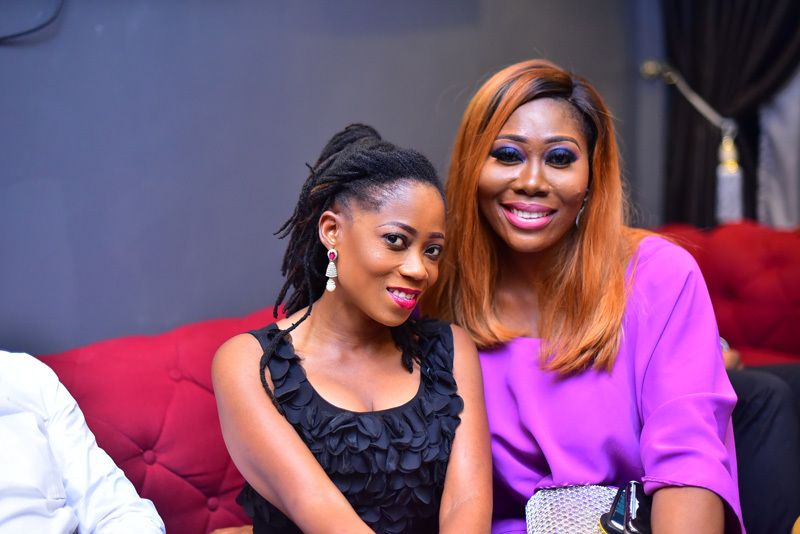 The event held at Eve Restaurant in Victoria Island Lagos. 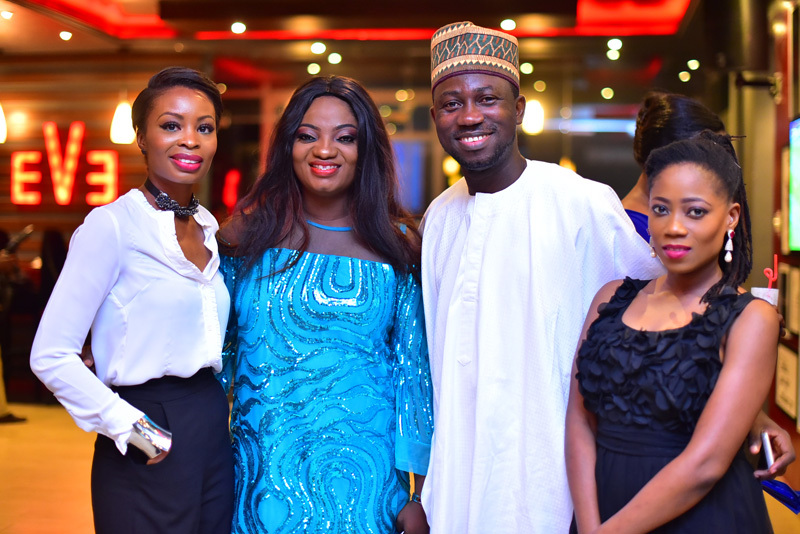 Perhaps what would pass as the most memorable moment from the night was a powerful speech by Orifa’s wife, Mary. 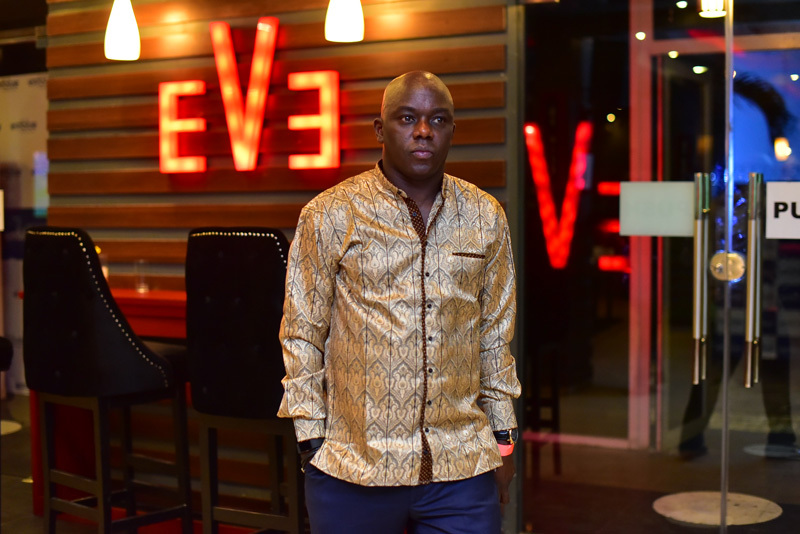 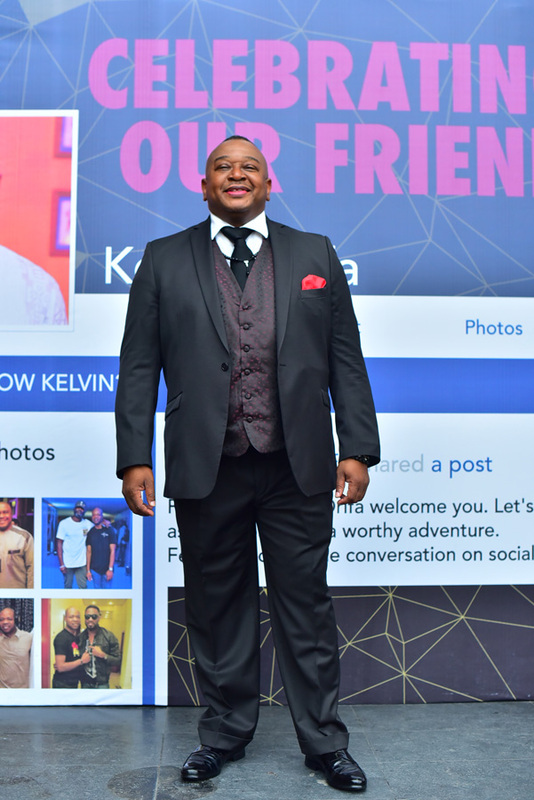 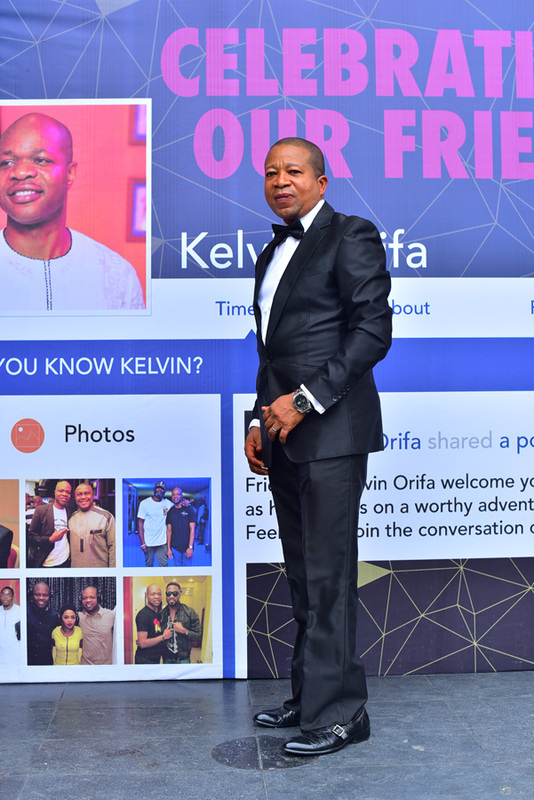 Kelvin Orifa is the founder/CEO of EMBLUE, a new media and marketing company focusing on connecting consumers and companies in Africa and helping companies outside of Africa to access the African market. 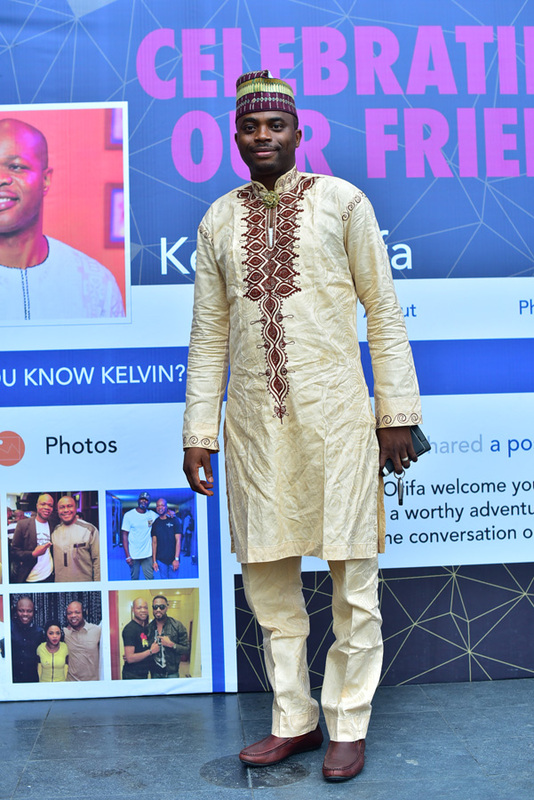 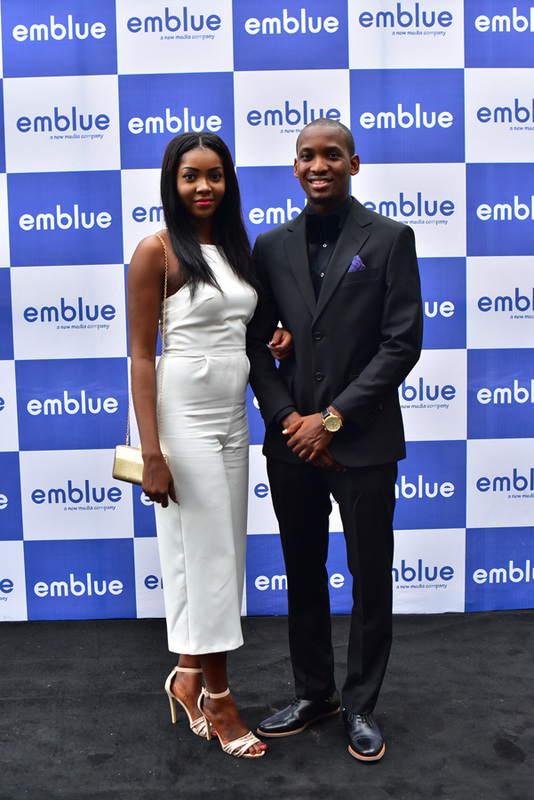 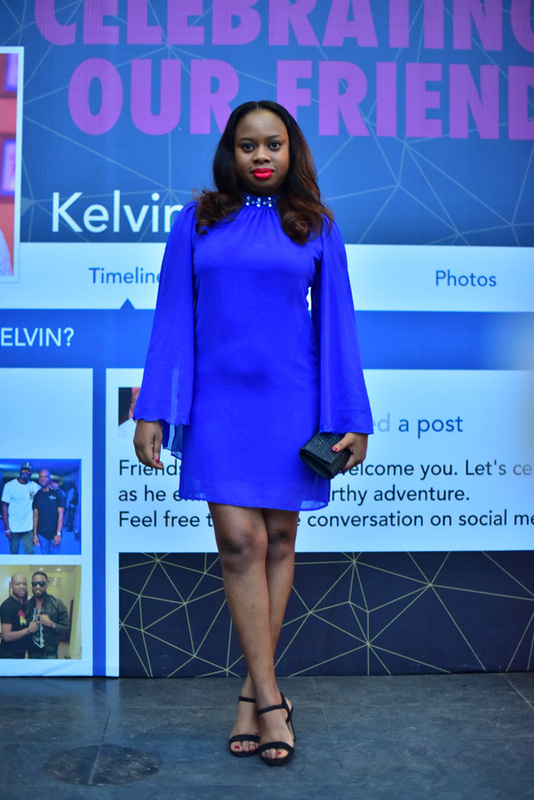 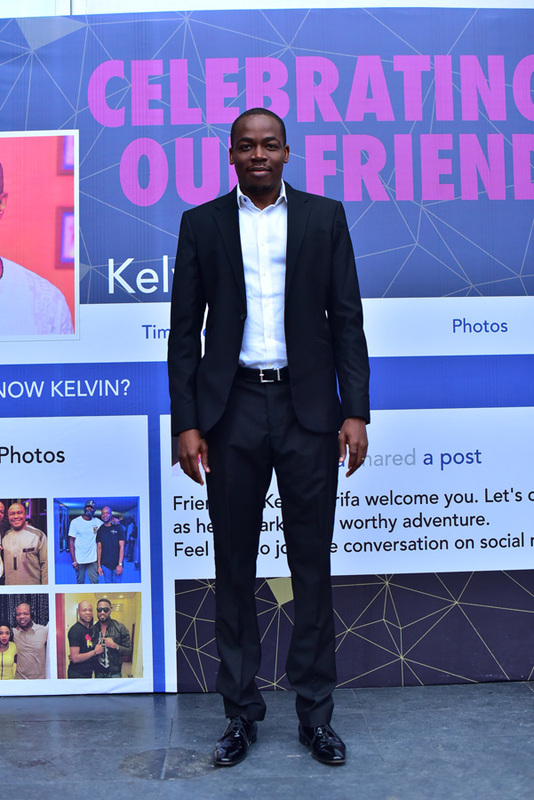 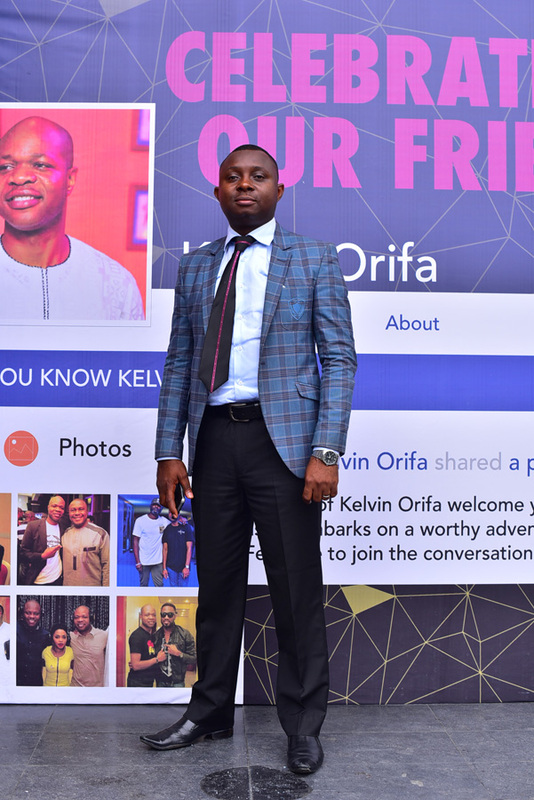 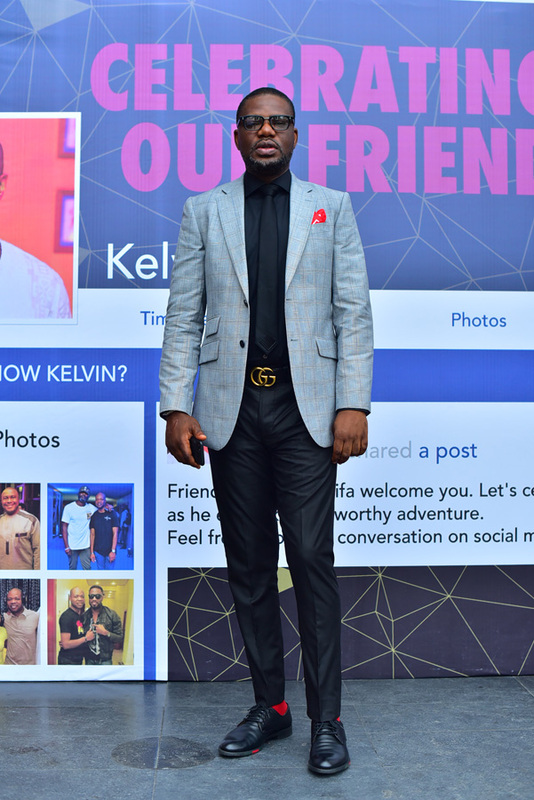 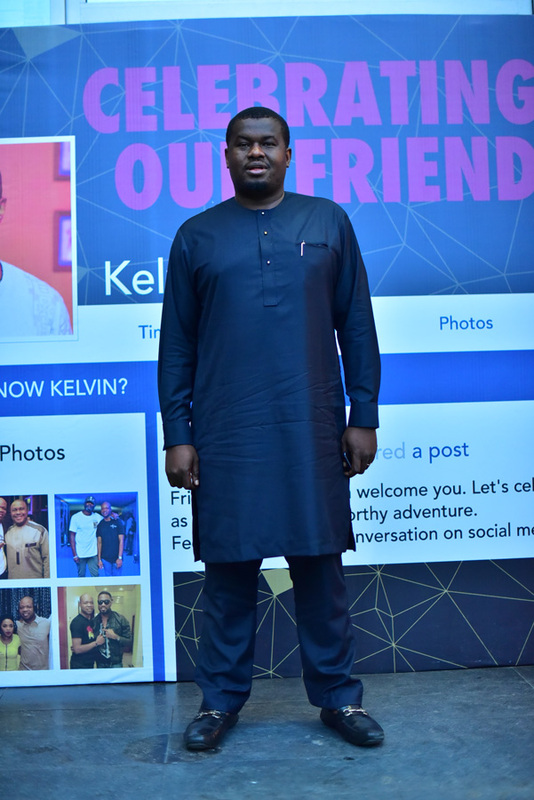 Prior to founding EMBLUE, Kelvin was consumer segments manager for MTN communications Nigeria limited. 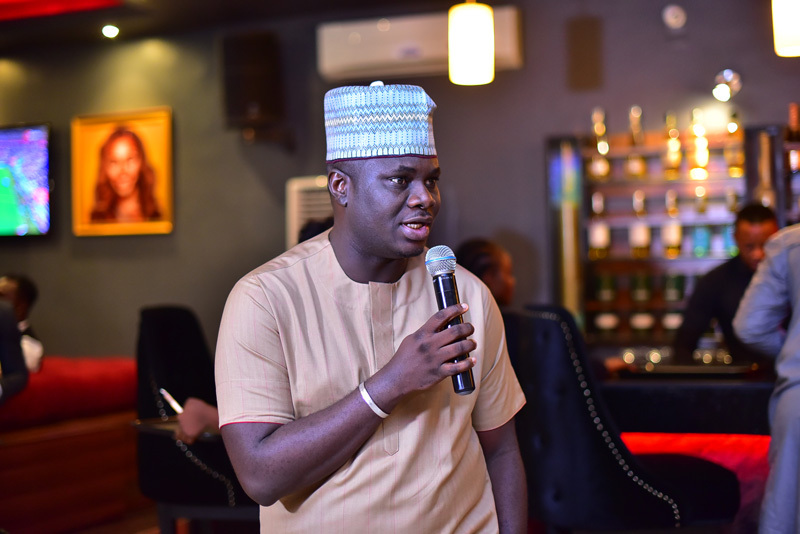 As a brand and Go -To -Market strategy professional, he has huge experience in managing and driving consumer acquisitions and engagements using music and entertainment as a key tool. 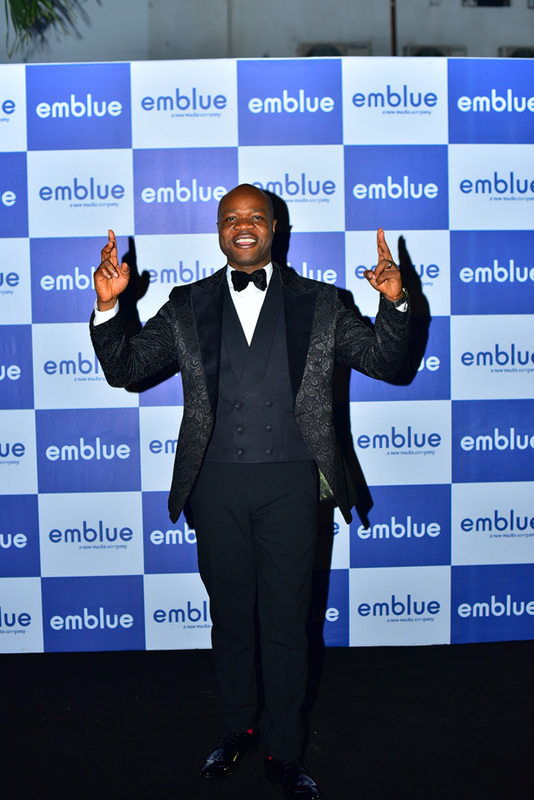 He resigned from MTN in May of 2017 to focus on EMBLUE, a one-stop shop for new media and marketing communications to help organizations update their Marketing communication strategies to today’s consumers’ consumption/engagement habit.